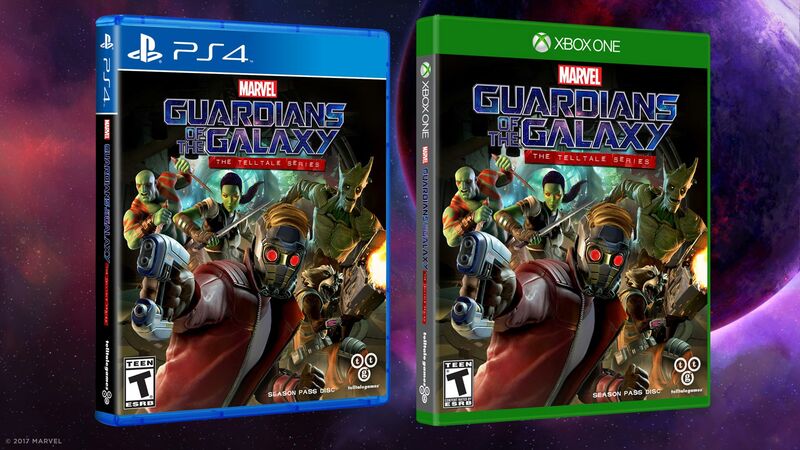 Telltale Games has released the trailer for the first episode of Guardians of the Galaxy: The Telltale Series which you can check out in the player below! The first of five episodes, and titled “Tangled Up in Blue,” the game will be available to download beginning April 18th on PlayStation 4, Xbox One, PC, iOS, and Android-based devices for $4.99 USD or equivalent. In the wake of an epic battle, the Guardians discover an artifact of unspeakable power. Each of the Guardians has a reason to desire this relic, as does a ruthless enemy who will stop at nothing to tear it from their hands. 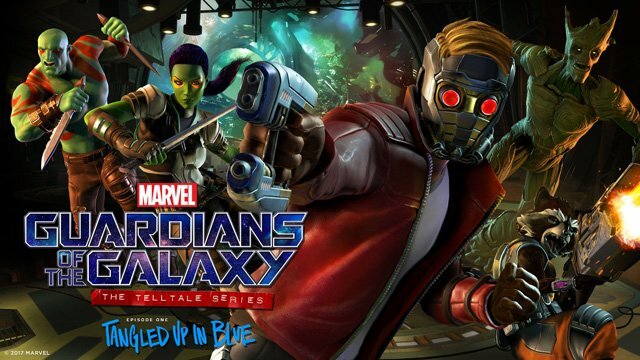 From Earth to the Milano to Knowhere and beyond, this five-part episodic series puts you in the rocket-powered boots of Star-Lord in an original Guardians adventure. The series will also be coming to retail as a special season pass disc, which will include the first episode in the season, and will grant access to the subsequent four episodes as they become available for download via online updates.